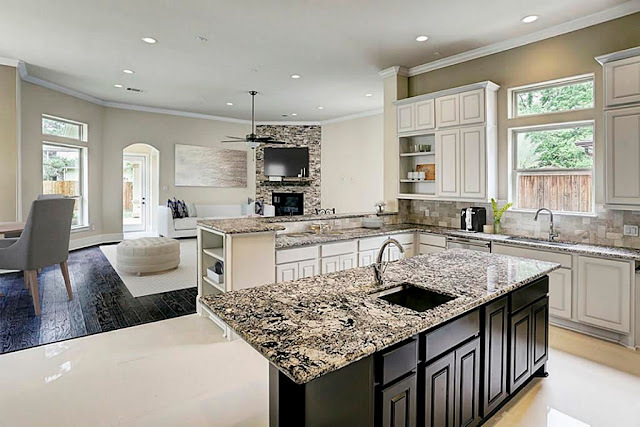 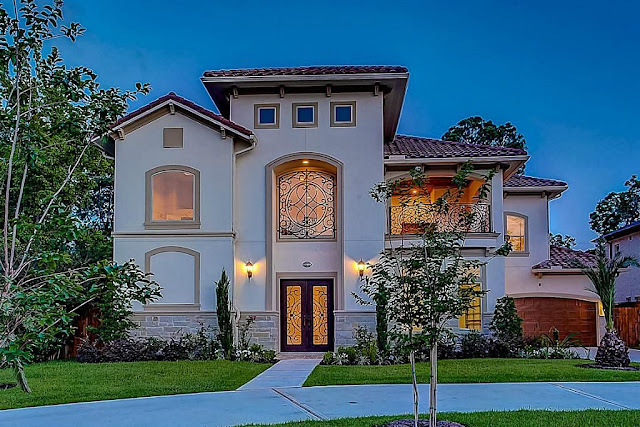 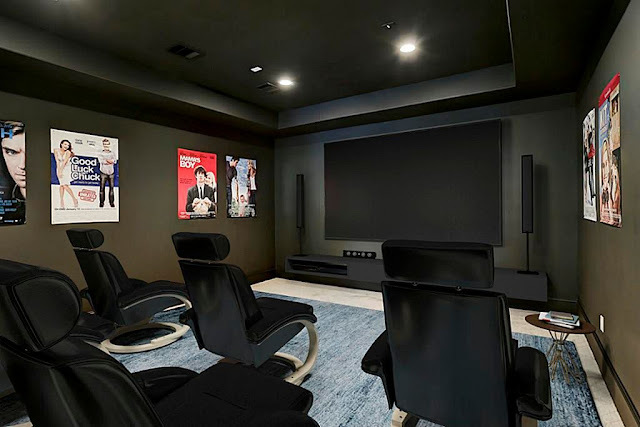 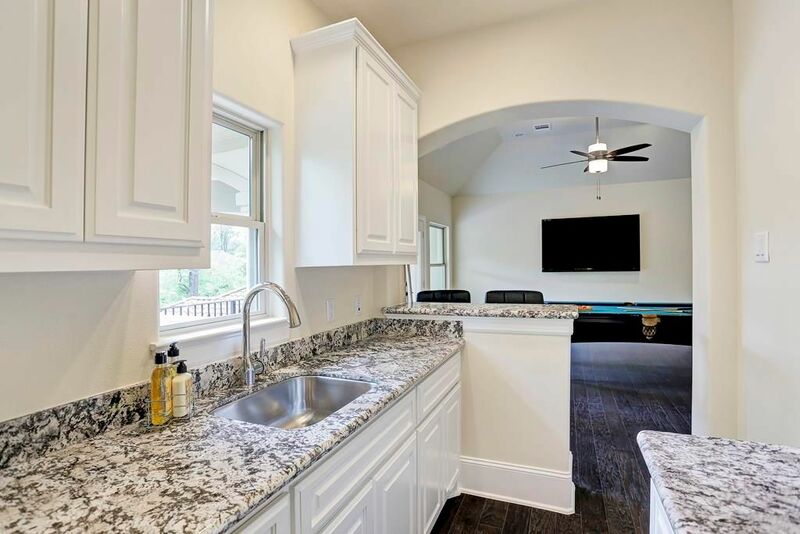 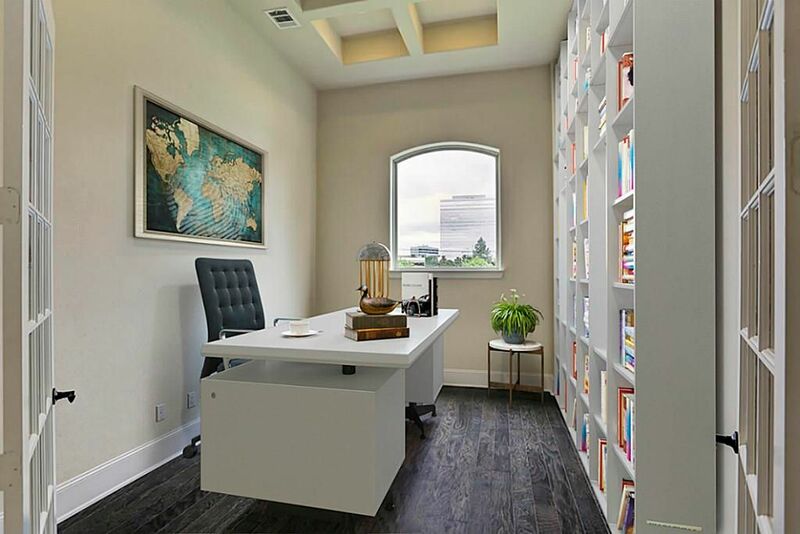 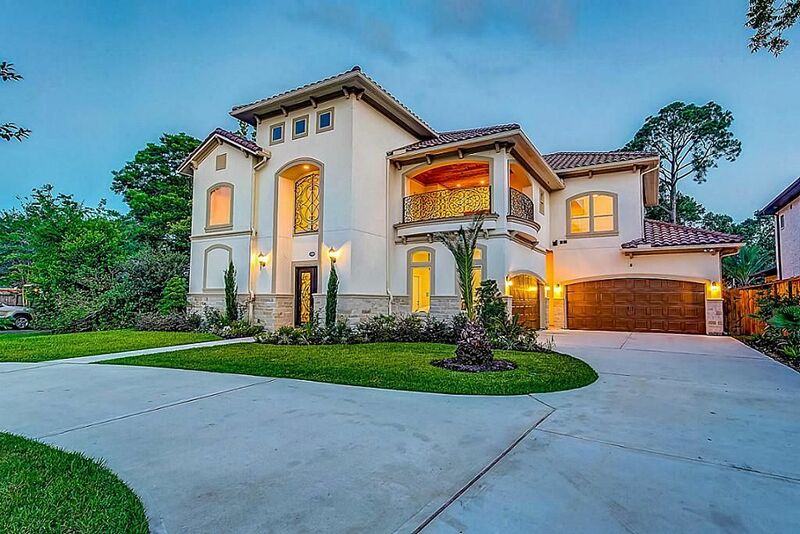 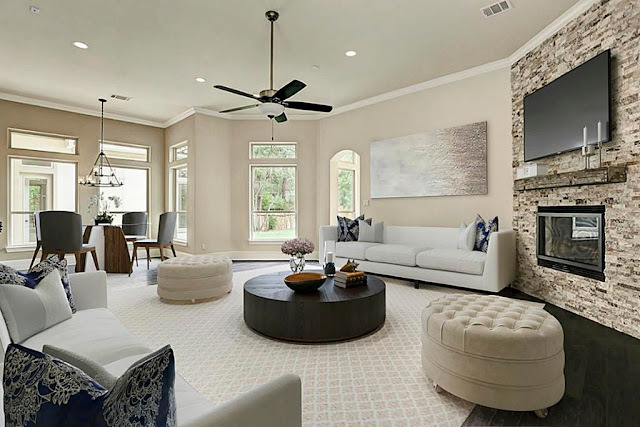 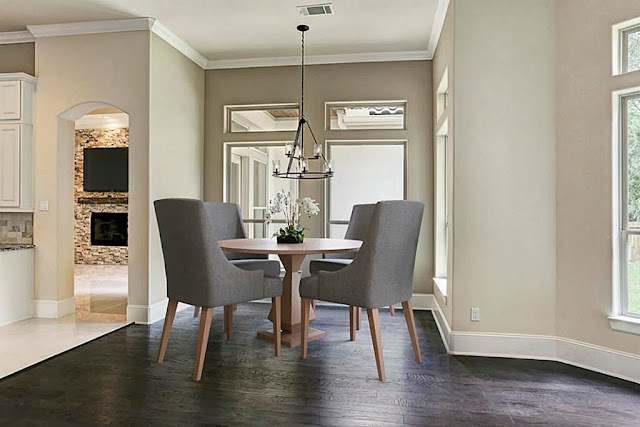 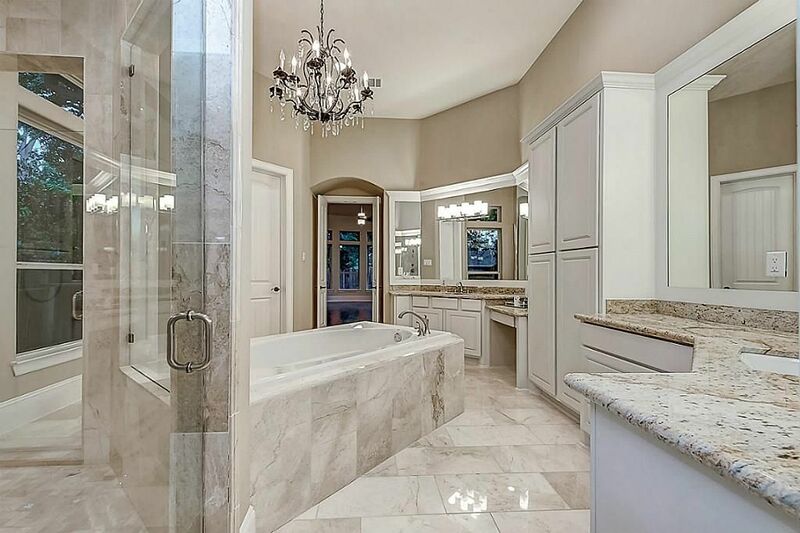 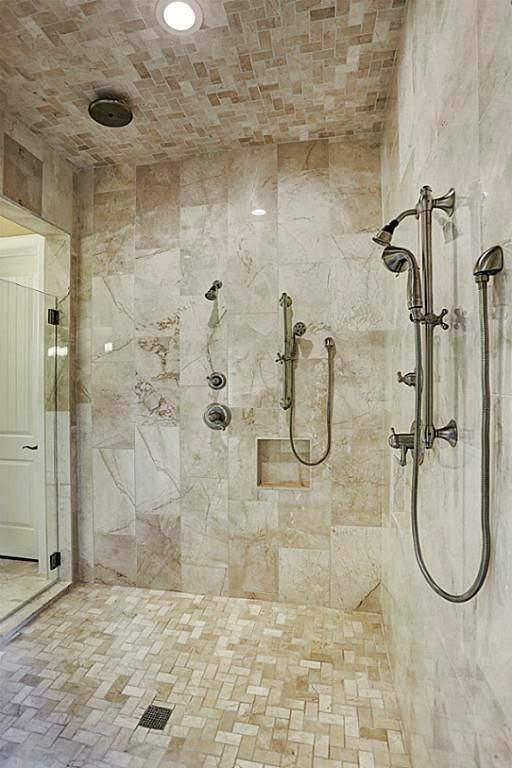 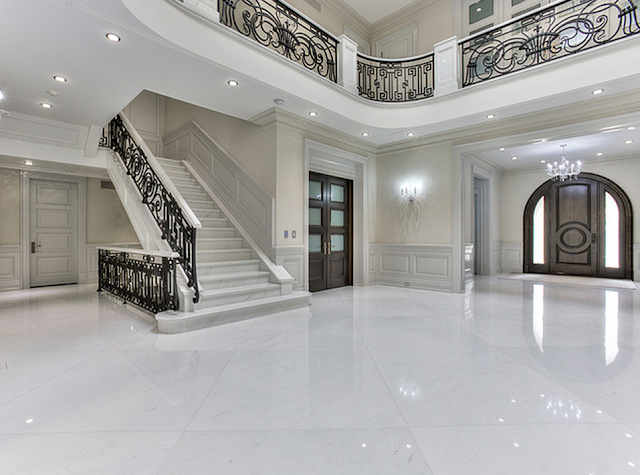 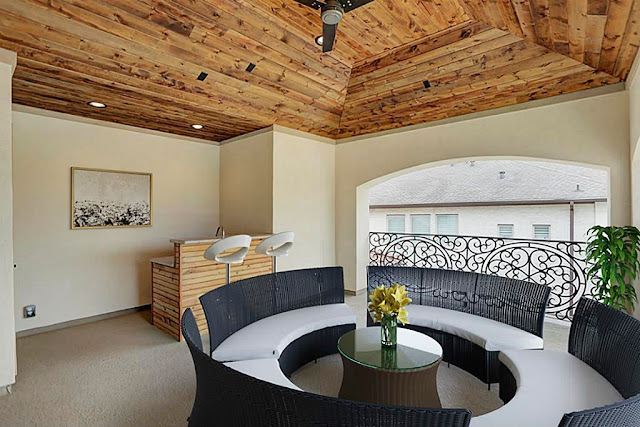 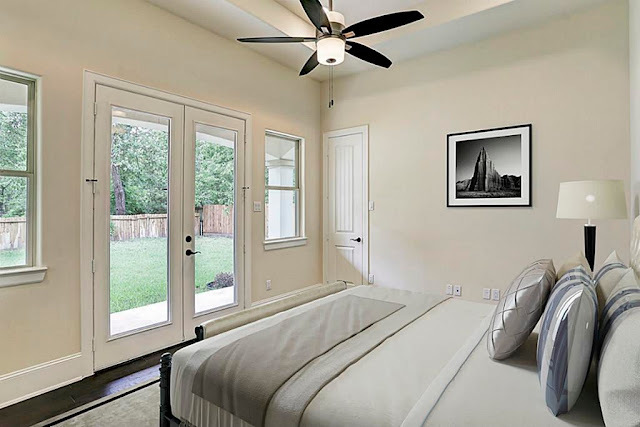 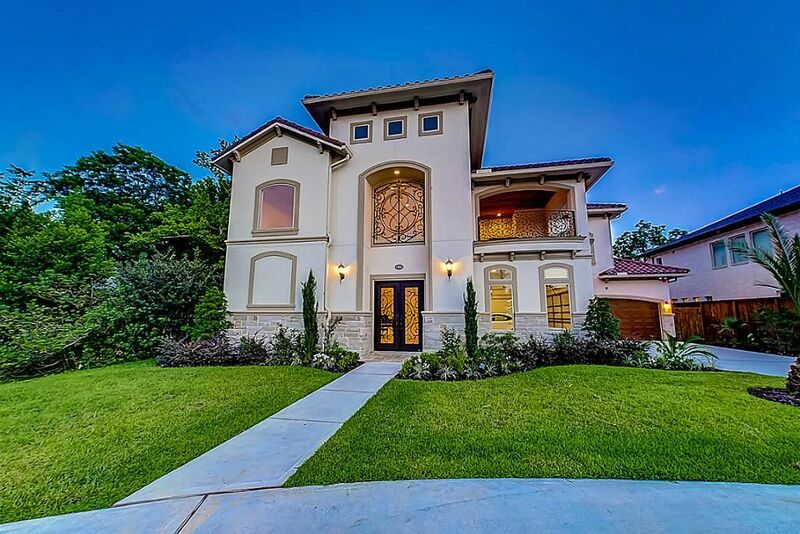 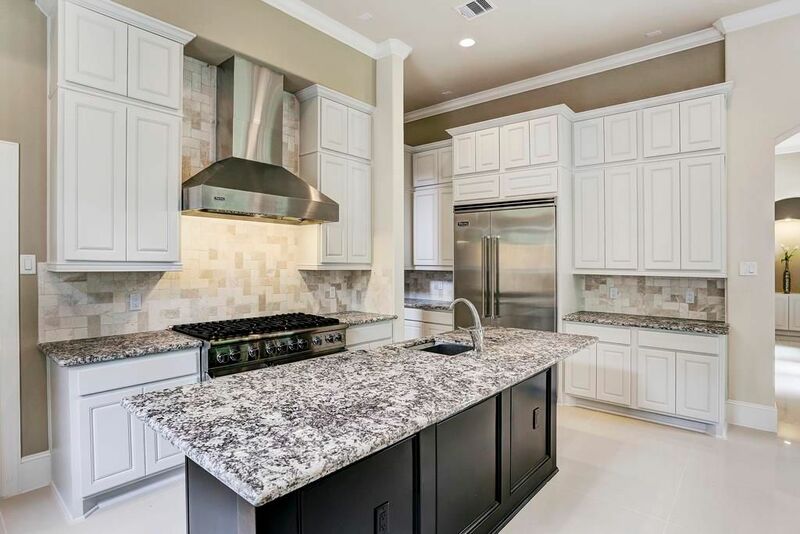 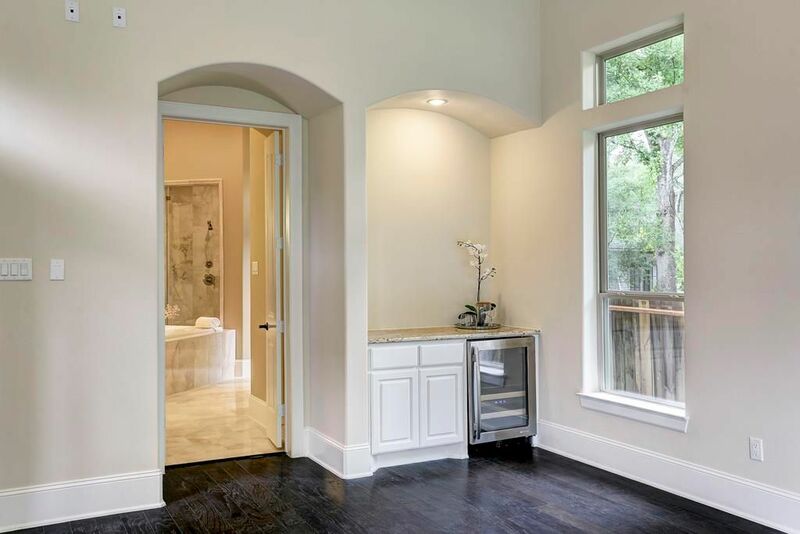 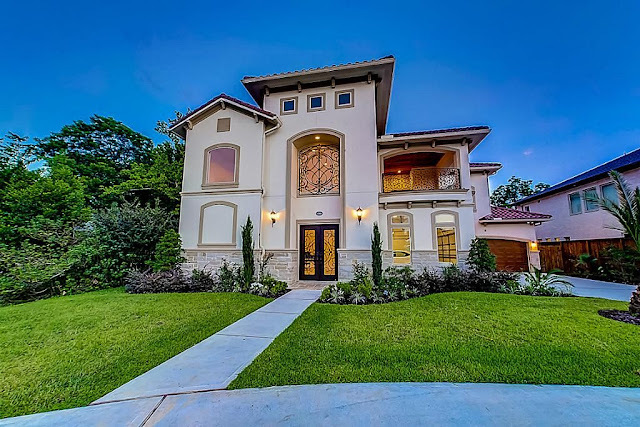 Take A Peek At This Magnificent New Construction Home In Houston, Texas. 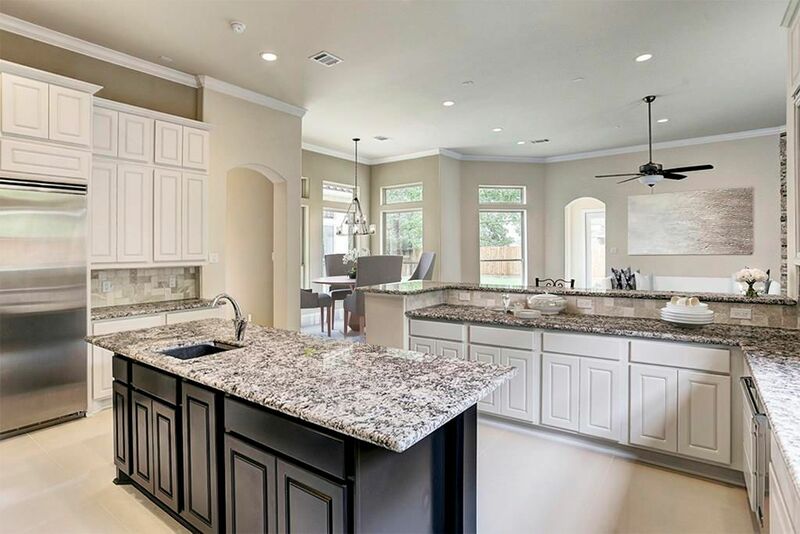 New construction custom home in Memorial! 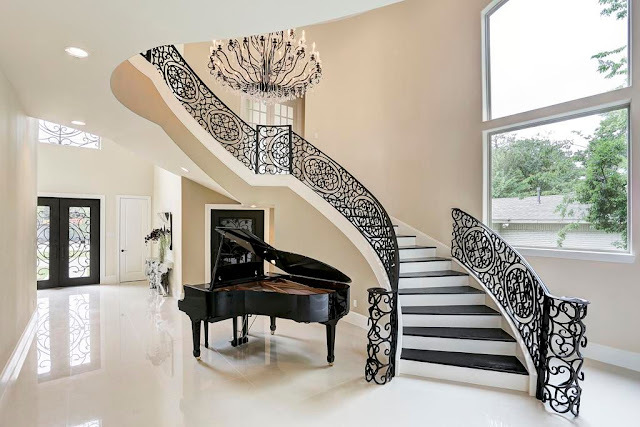 2 bedrooms downstairs, 3 upstairs. 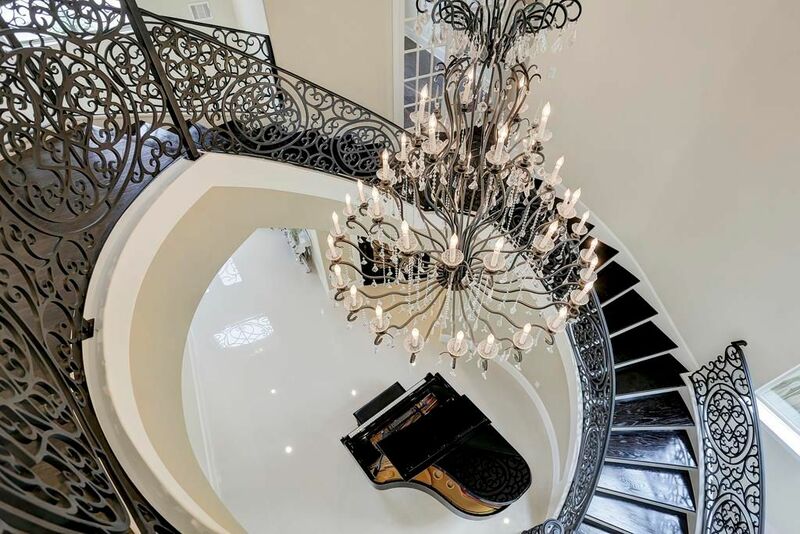 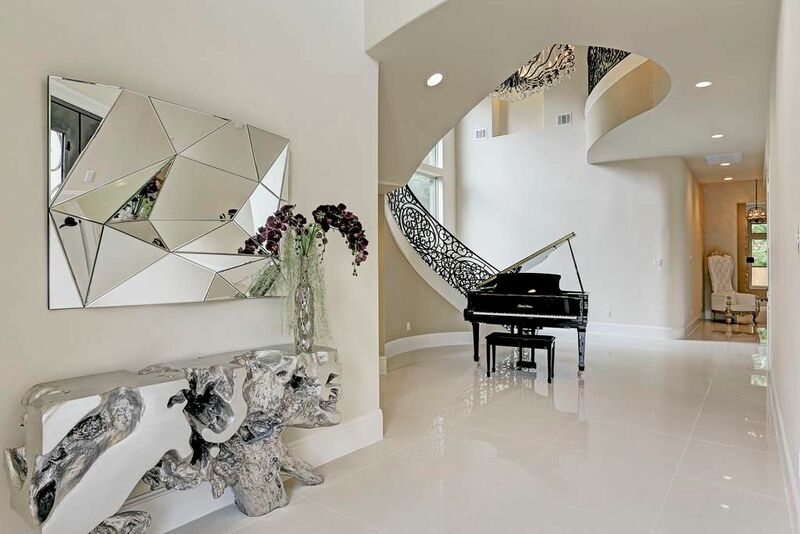 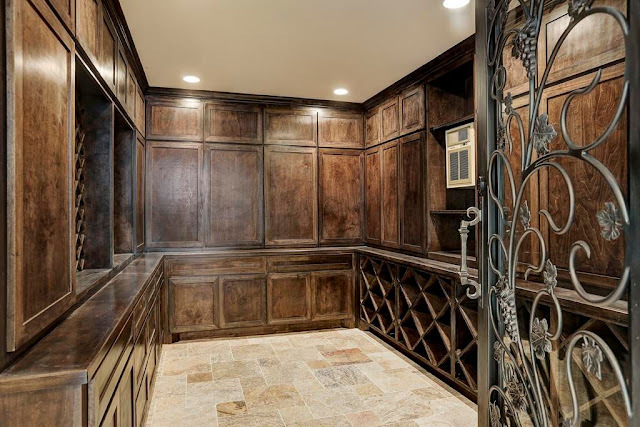 Walk into a beautiful entryway, refrigerated wine cellar, and glistening chandelier. Media room, study, 2 upstairs balconies. 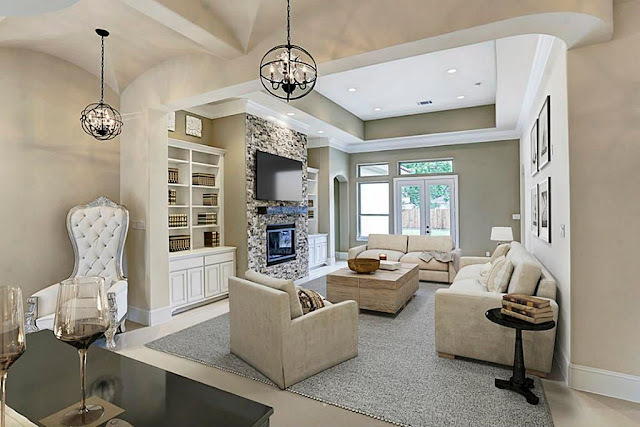 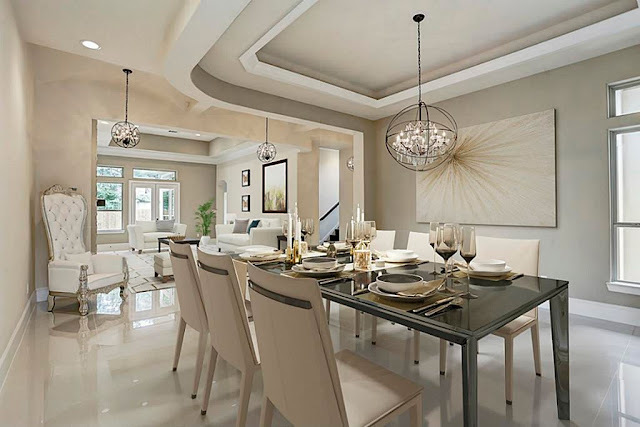 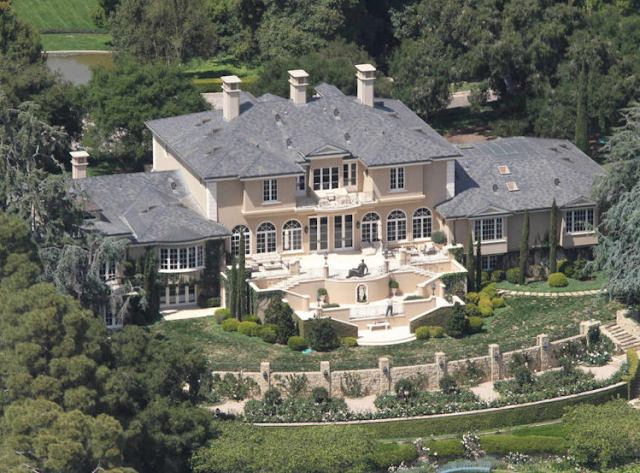 Formal living, formal dining, family room and game room. 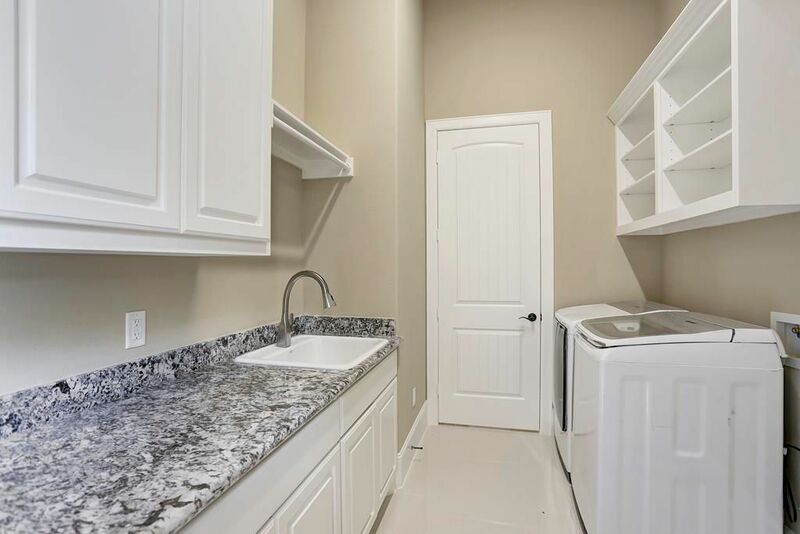 Luxury finishes and high end appliances. 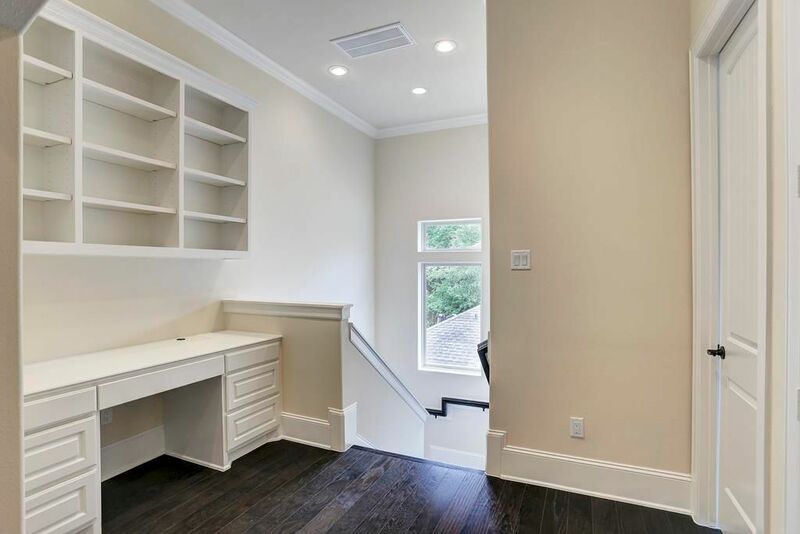 Huge master walk in closet. 2 fire places. 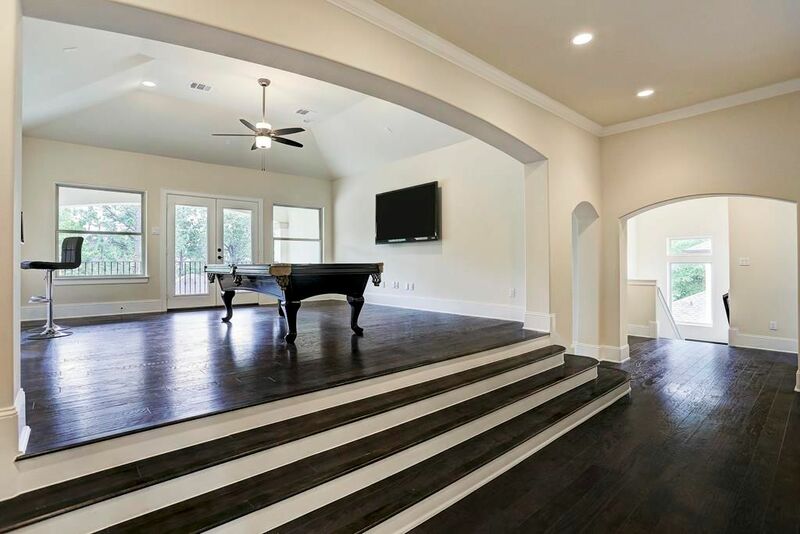 Hardwood + tile flooring, carpet in media.